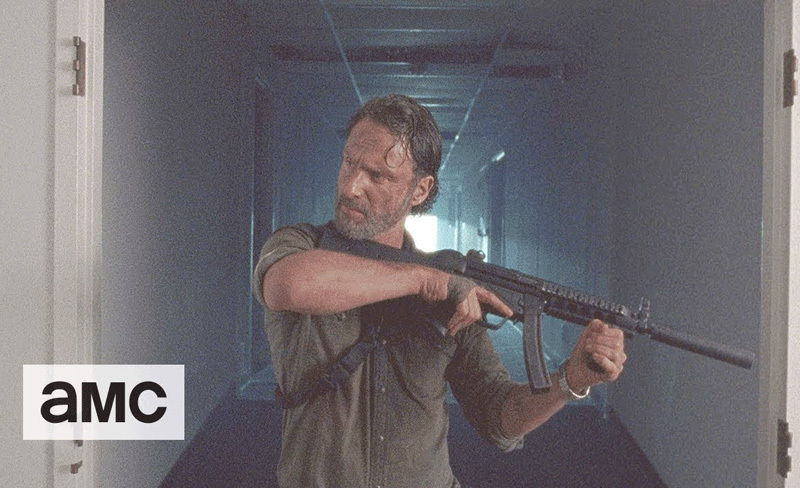 AMC has debuted new Walking Dead Season 8 promos, which you can watch below. The first two videos are traditional commercials, while in the third one, you get an introduction to new Season 8 regulars. Are you guys excited to watch The Walking Dead Season 8? Who do you think will be killed off this season? We want to hear from you! Leave us your thoughts in the comments below.